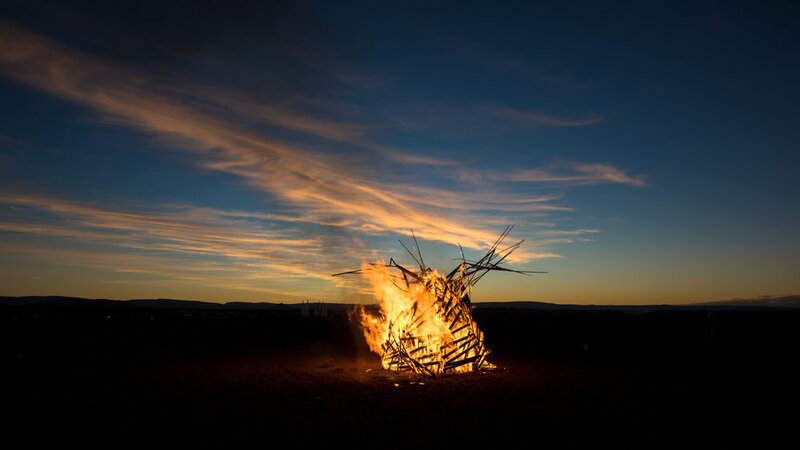 Last June 2017 around 10,000 people was evacuated from the beautiful coastal towns in South Africa's famous Garden Route to escape fast-moving wildfires that killed nine people in Western Cape. Meanwhile along the coast in Cape Town, the same winter storm that whipped up the flames along the coast unleashes heavy rain and wind leaving thousands of people homeless. One of those fleeing families was Richard Ahlstrom’s friends: Christina & Heinie, who just had the time to grab their dog and jump up on a leaving pickup, abounding their home in flames minutes later in the infamous Knysna fire. Christina & Heinie lost everything; souvenirs, art, photos, valuables, left with what they had in their pockets. 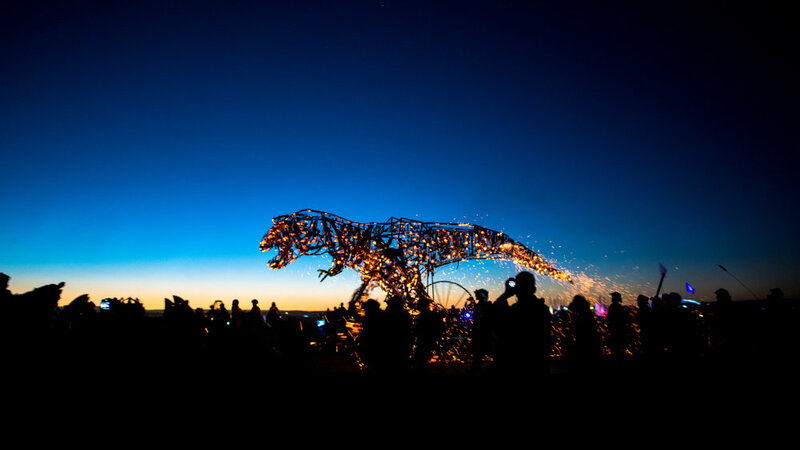 Christine Marsden, an architect from Namibia living in Cape Town, went to the desert festival AfrikaBurn in 2013 for the first time. Already on the first day, she met Heinie Bosman, a young entrepreneur from Mossel Bay who was running a travel company and a Backpacker lodge. 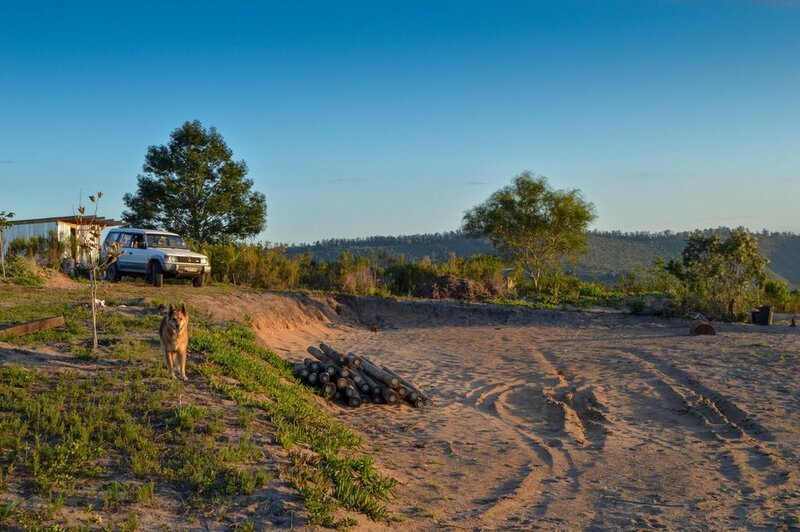 It was pure love at first sight between the two, and shortly thereafter Christine left Cape Town and relocated to The Garden Route to live with Heinie. Two years later they got married, and life was beautiful until this disaster struck last June. Richard is a Social Entrepreneur and Professional Photographer decided to help rebuilding his friends home. Currently, Richard devote most of his time managing a non-profit organization and working as a professional photographer. 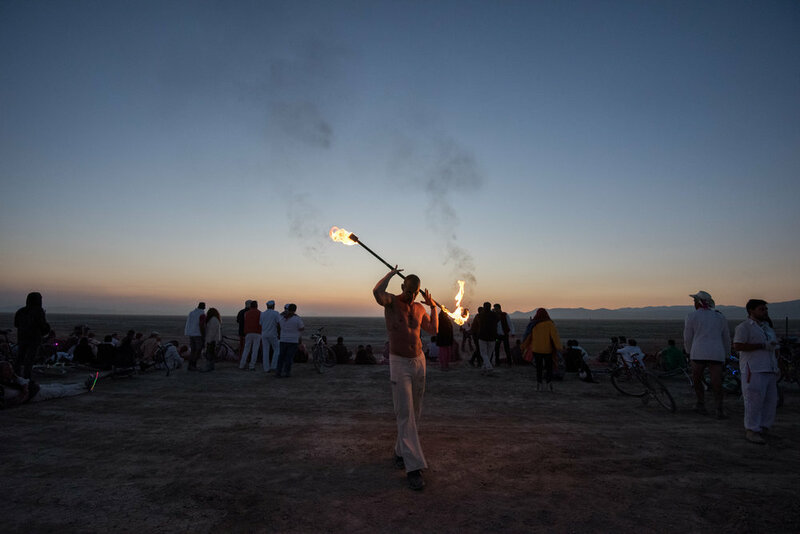 Richard decided to make one or two photo exhibitions selling 18 of his fire related pictures from Burning Man, to collect 100,000 Rand or more for Christina & Heinie, rebuilding their life. All contributions will go to rebuilding Christina & Heinie's house exclusively, minus production costs. 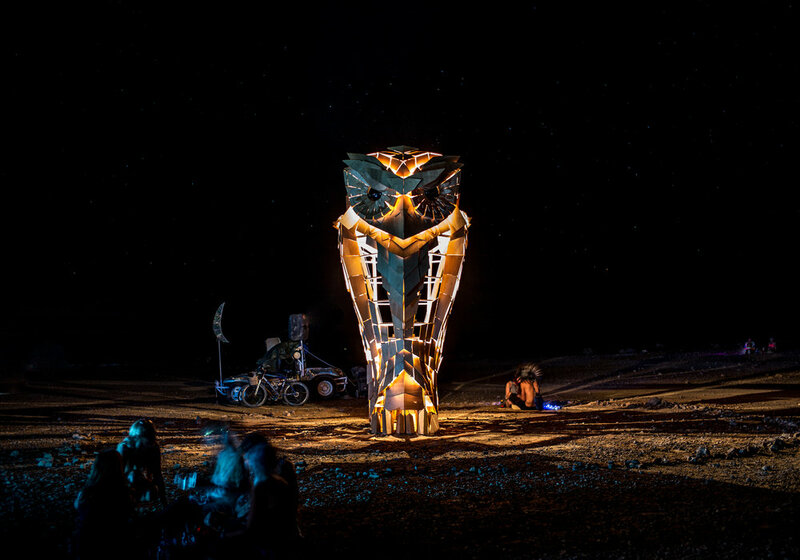 The selected pictures will be from the different Burning Man and AfrikaBurn. 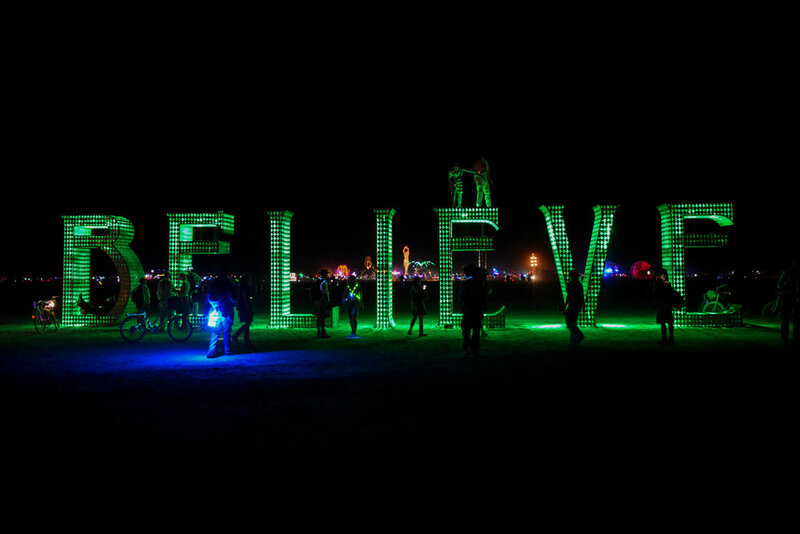 Representing the rebirth and renewal, also artwork is generally viewed as a freely given gift at Burning Man. 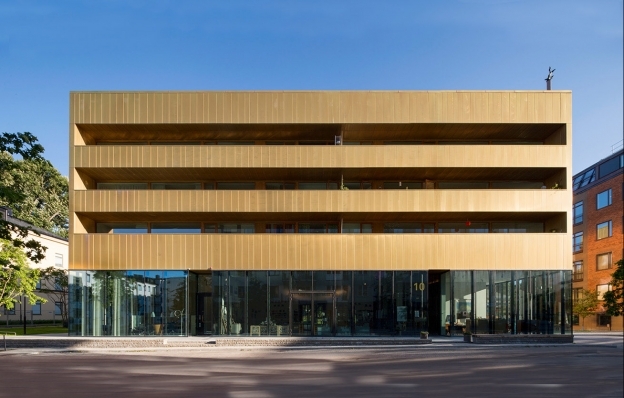 Recently the Exhibition took place at Bakfickan, at Sven-Harry's Art Museum in Stockholm, from the from 7 December until 8 January 2018. This May, Richard meetup with Christina & Heinie in South Africa to hand over the collected founds from the sales. Christina & Heinie were not aware of this until when he visited them and handed over the 18 small copies of the prints and to told them about the collected 120,000 Rand for their house. It was an emotional moment for everybody and Richard found out this will boost Christina & Heinie construction budget 30%, so together with the "photo buyers" they had made a big difference for them. 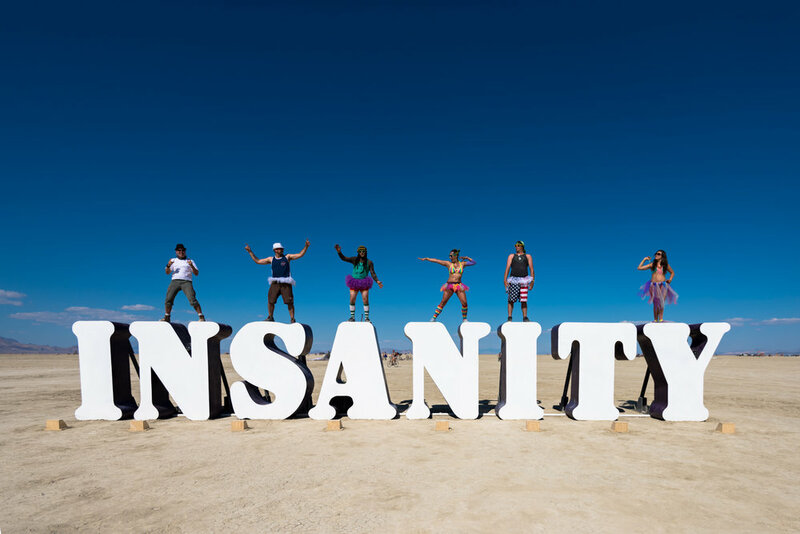 Burning Man continues to evolve into a cultural force and globally influential movement. Christina & Heinie will rebuild their New Home thanks to our efforts. Part of what makes it very significant is that rebuild their New Home represents a transition from the old, isolated individualism of past countercultures to a realization of community solidarity, rooted in shared values and ideals. The place where the first building; " the barn" will be in 6 months.
" We are now building a home, humble and small, but every bit the Dream"